The Branson Public Works Department will be conducting its annual fall cleanup beginning Monday, November 3rd through Thursday, November 6th, to help residents properly dispose of large unwanted items at no cost. 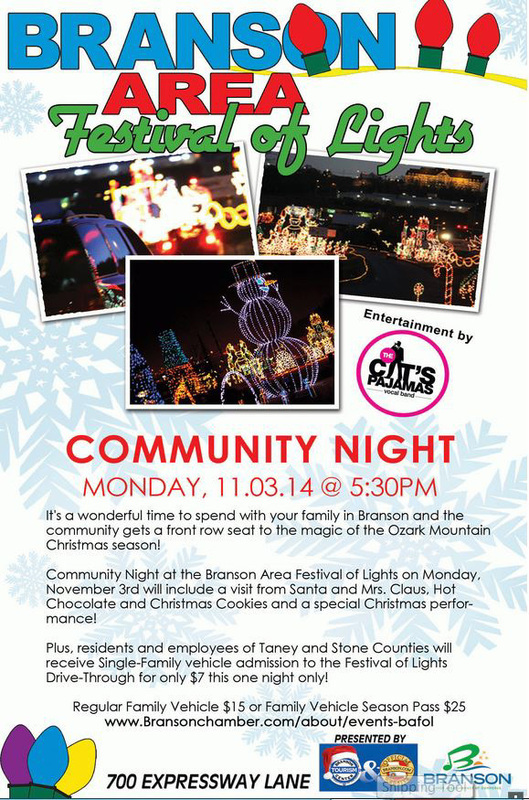 This is a semi-annual event which is part of an ongoing effort to keep Branson beautiful. This year’s cleanup is scheduled two weeks earlier due to Veteran’s Week activities. The pick-up date for Ward 1 is on Monday, November3rd; Ward II is on Tuesday, November 4th; and Ward III is on Wednesday, November 5th. Brush and limbs will be picked up in all three wards on Thursday, November 6th . Also, a map of the city’s three wards is available online at www.bransonmo.gov. Locate the “GIS & Maps” link on the lower left portion of the page, then open the “Ward Map” on the that page. Limbs and brush do not need to be bundled, but must be cut and stacked at the curb in manageable 4-6’ piles. No more than one dump truck load of limbs and brush will be hauled from any one residence.